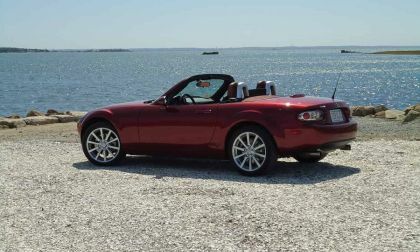 Mazda is upgrading the Miata's engine for 2019. 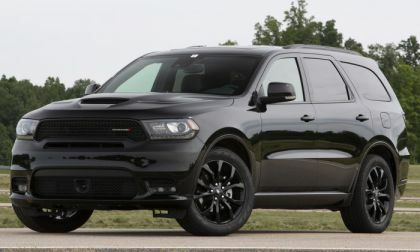 Here's how the changes impact fuel economy. 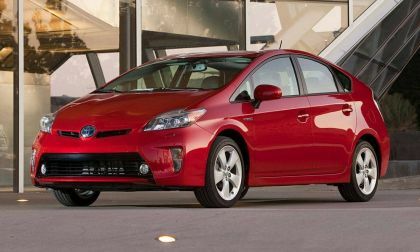 The Toyota Prius is a top-selling green car and has a legacy of happy customers. 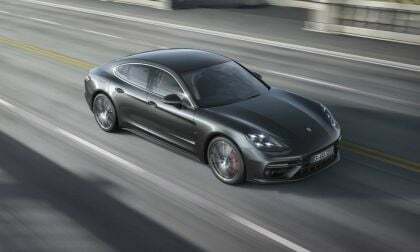 Here's why U.S. News Autos says now is the time to buy one. 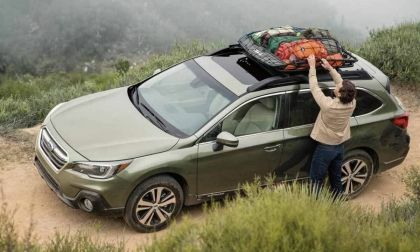 Subaru announced the 2019 Outback and Legacy get standard EyeSight on all models. 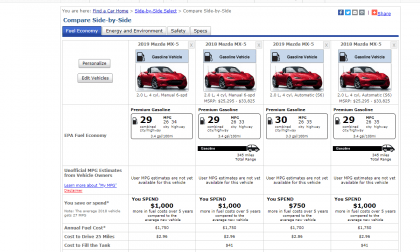 See why consumers win. 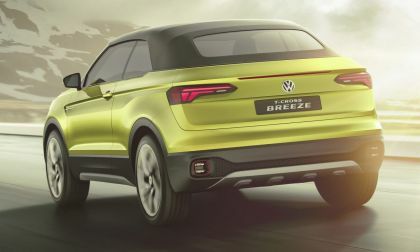 Why Aren't Family Cars More Family-Friendly? 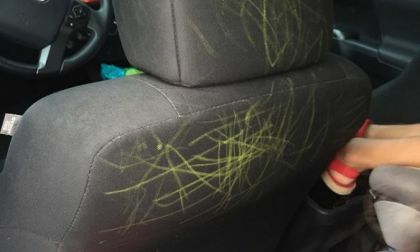 If you've ever been a parent you know that family cars are far from family friendly. 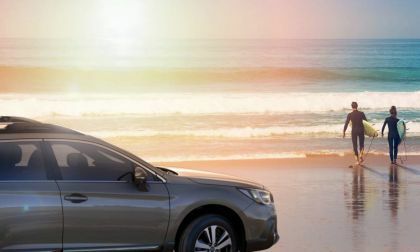 Here are a few suggestions and best practices every family car should incorporate. 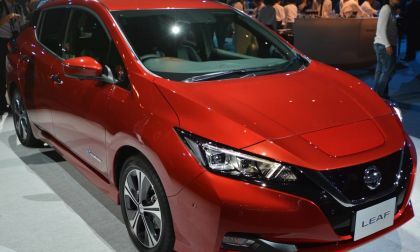 Read more about Why Aren't Family Cars More Family-Friendly? 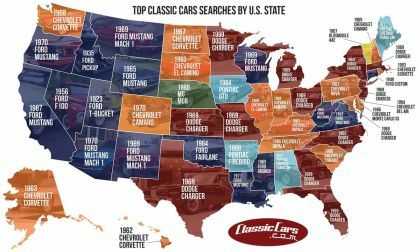 The team at ClassicCars.com has announced that the most commonly-searched car in their most recent collection of data was the 1969 Dodge Charger, with the Mopar muscle car beating last year’s winner – the Ford Mustang – by a narrow margin. Will Elon Musk's Latest Controversy Be a Tipping Point, or Are We In For More Crazy From Tesla's CEO? Elon Musk has resorted to name calling when his ego isn't properly boosted. Just how much weirder can Tesla's CEO's extracurricular activities get? 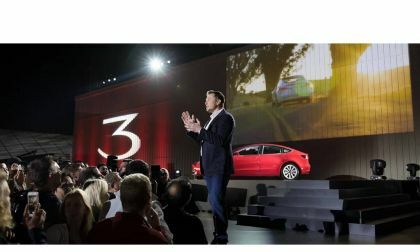 Read more about Will Elon Musk's Latest Controversy Be a Tipping Point, or Are We In For More Crazy From Tesla's CEO? 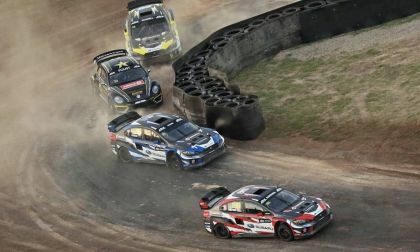 Subaru can’t get it going in the new ARX Rallycross series. 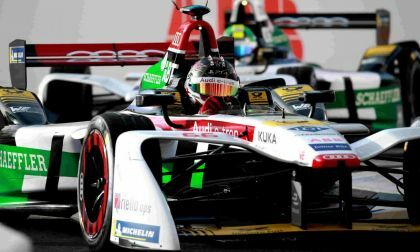 See why they missed the podium again. 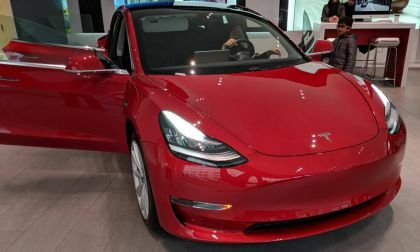 Tesla Inc was smart for itself by taking down the mystery $35,000 price for a model version some have long been waiting for, hadn’t yet been built, not sure if it will ever exist, and that they were never really in a position to offer. They need to worry about surviving first, and you do that by making money. Period. 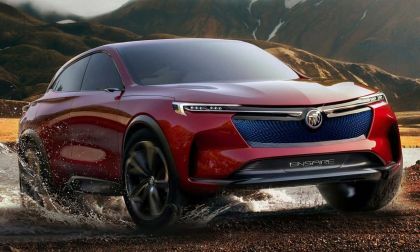 We’ve all driven the entry level sedan, hatchback and crossover trying to convince yourself and significant others that it’s good enough, we’ll make do, and, perhaps next time. No more. 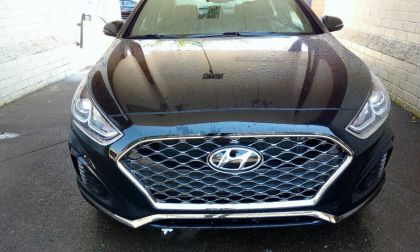 Hyundai Sonata Sport + comes to market with little sacrifice. 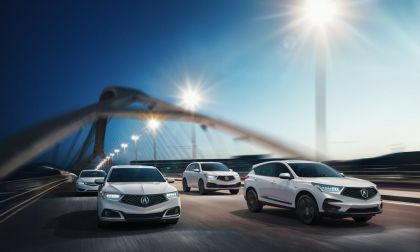 We spend a week behind the wheel of 2019 Acura MDX Sport Hybrid A-Spec and walk away by the “Sport” side of Acura’s best selling 3-row SUV. 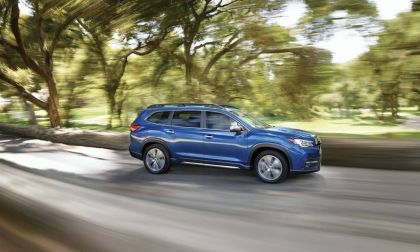 Subaru learned their lesson well with the discontinued Tribeca, See how Subaru didn’t make the same mistakes with the new Ascent. 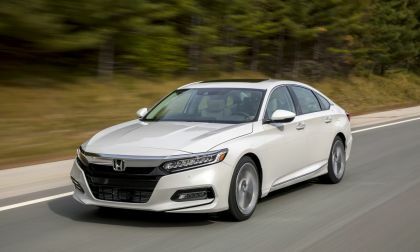 The latest generation Honda Accord comes on the scene with more than its fair share of media generated controversy. 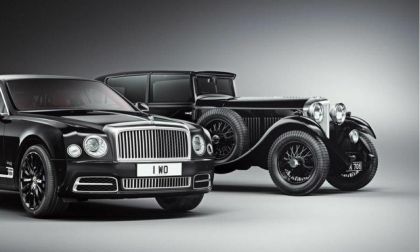 Too big, too refined, too edgy of design, and too expensive! Yet, there’s little arguing the fact that Honda breached the sub-premium compact segment mold with Accord. Price point is just the leading line in this story. 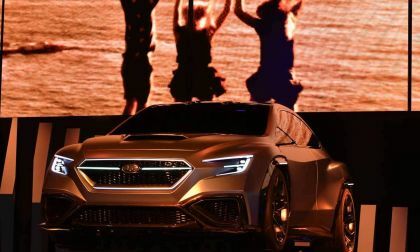 Subaru says the next-generation WRX STI will get a “bolder” design. See what Subaru’s new boss is thinking. 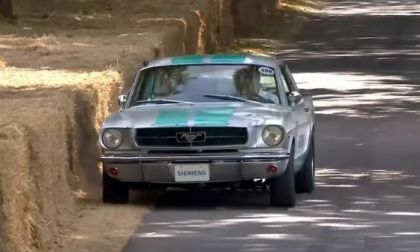 A self-driving 1965 Ford Mustang took to the curvy course of the Goodwood Hill Climb yesterday to show off the advancements in autonomous technology, but the first run nearly ended in disaster, forcing a human to take control several times in order to keep the classic pony car on track. 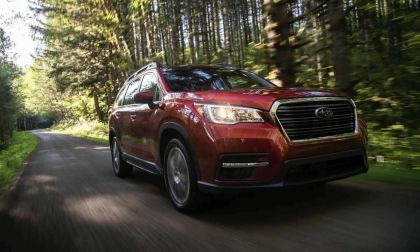 Subaru is looking for adventure seekers as the new 2019 Ascent 3-Row hits the road this summer. See how you can win a free Ascent. 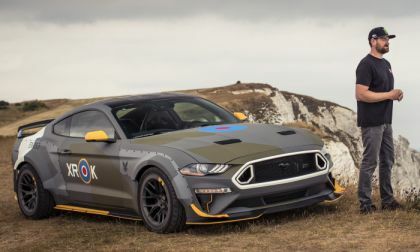 About a month ago, we brought you the news of the latest Ford Mustang that had been specially designed for the EAA AirVenture event and today, we bring you a closer look at that uniquely-crafted pony car with help from the Ford team and drift champ Vaughn Gittin Jr.
BMW unveils an all-electric version of the classic Mini - its third electric Mini concept. 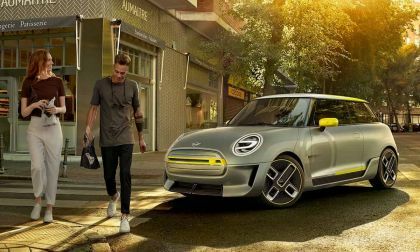 BMW is tight lipped with details, but the Mini-E BEV will go into production November next year. After 10 years of waiting for a Mini production car, its time has come finally. 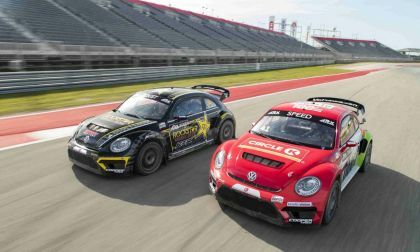 Read more about Who Will Top Season’s Second Rallycross Event? 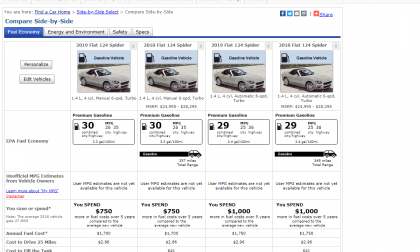 A new study shows that one of these three cars is driven a lot more by its owner than the other two. Which is your guess? 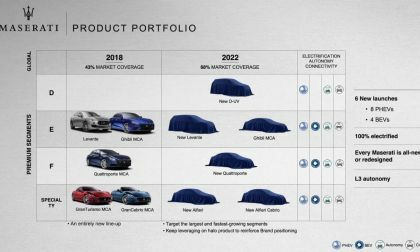 Subaru has a new boss and he’s using Toyota Motor to improve quality, bring new EVs to market and most importantly rebuild customer trust.